Storage Solutions | A Royal Moving & Storage, Inc.
ARMS is just a call or click away from arranging a delivery to your home or office. We can store your valuables while you travel or arrange to have them meet you at your place of choosing, worldwide! We take great care in the packaging and movement of your valuables. Neat and professional organization keeps incidents from happening. 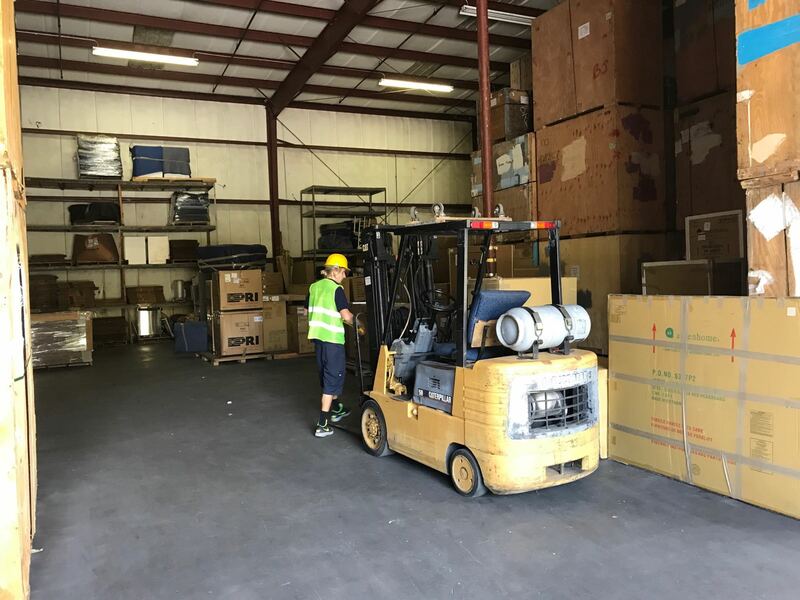 ARoyal Moving & Storage is not only a moving company with the assets available to move your residential and commercial valuables, but we also have a warehouse centrally located in the Orlando area. Strategic placement of our headquarters allows us to be near international ports, international airports, and in great positioning to handle local deliveries. 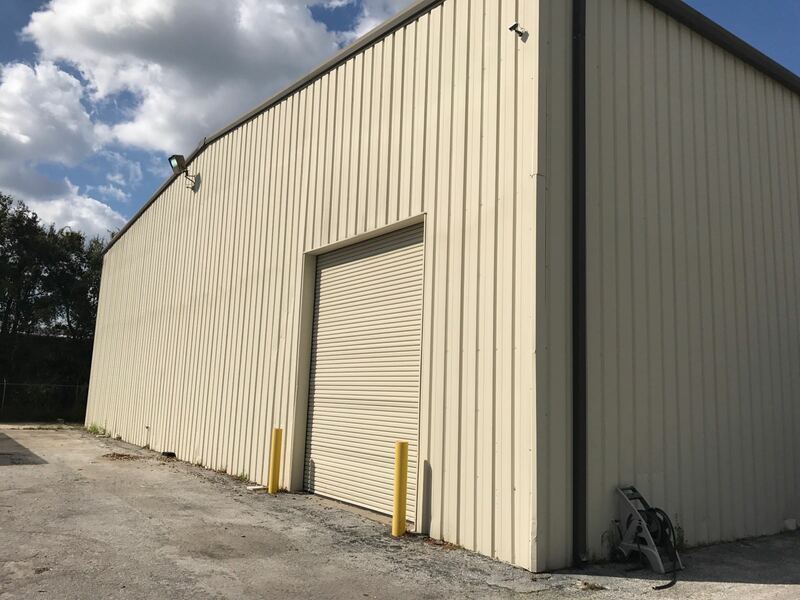 If storing your property is much too important to leave at just any old storage facility, lets ARMS handle the storage of your valuables in our Orlando, Florida warehouse. Around the clock surveillance and constant employee presence are just a few benefits of storing with us. 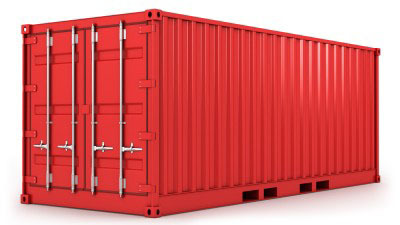 And should you need your package, shipping container, or crated valuables to be delivered or shipped, ARMS can handle that for you at a moments notice! 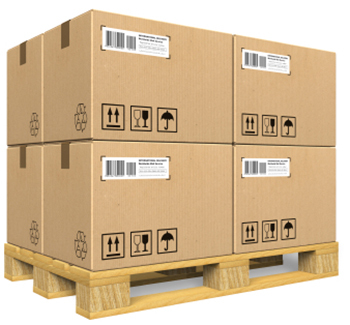 We use Moving Pads, Specialized Crates, Boxes, and Soft Filler. Arms is more than just a moving company. We can handle your moving, shipping and storage needs. Crating or packaging of your valuables, knowledge or international shipping regulations, best practices for packaging of your valuables to reduce damage, and a staff that truely does care about getting the job done efficiently and safely. Carefully moving your valuables across town or around the globe!